The penalties for credit card fraud depend on the specific circumstances. Here are some specific types of credit card fraud and their penalties. A stolen credit card offense can be charged as a felony or a misdemeanor depending on the facts of the case and your criminal history. This law if violated by altering an actual credit or debit card, creating a fake credit card, and/or signing someone else’s name on a transaction using a credit or debit card without that person’s authorization. Forgery can also be charged as either a felony or a misdemeanor and is punishable by the same as a stolen credit card charge. This law is violated when you knowingly use a stolen, altered, counterfeit, forged, expired, or revoked credit or debit card with the intent to obtain money or anything of value. The penalties for this crime depends on the value of the items you receive. If the value exceeds $950 in a consecutive six-month period, the offense is punished as grand theft. If the value is $950 or less, the offense is punished as petty theft. make, possess, or sell/exchange credit card making equipment or incomplete credit cards knowing that the recipient will make counterfeit credit or debit cards. Altering, changing or modifying credit card information is a forgery crime and can be a felony or a misdemeanor. It is punishable the same as forging credit card information. 16 months or two or three years in a county jail. If you didn’t have fraudulent intent then you are not guilty. Making a mistake or being ignorant can be a good enough reason to have the charges dropped. Even if you did have fraudulent intent, this charge can be acquitted if the prosecutor doesn’t have enough evidence to prove every element of the crime. Credit card fraud does not always happen in front of a witness, so sometimes it can be difficult to find the true culprit. 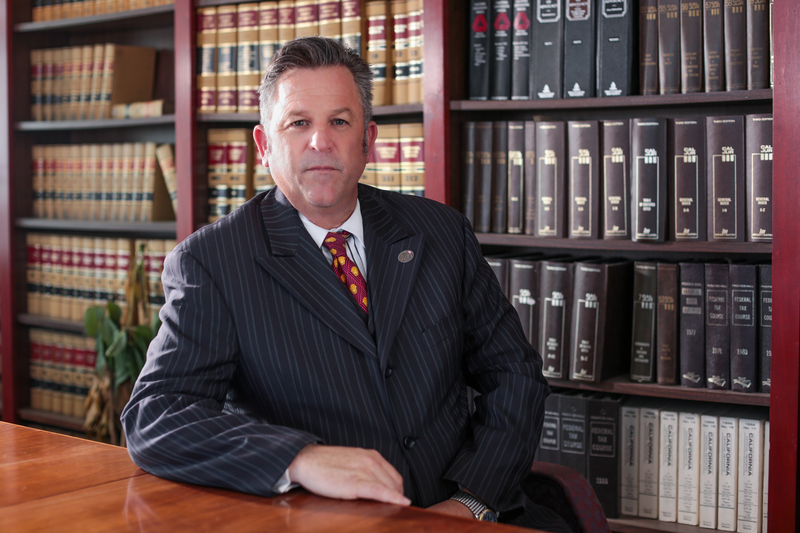 Hire an experienced criminal defense lawyer to fight against your credit card fraud charges.